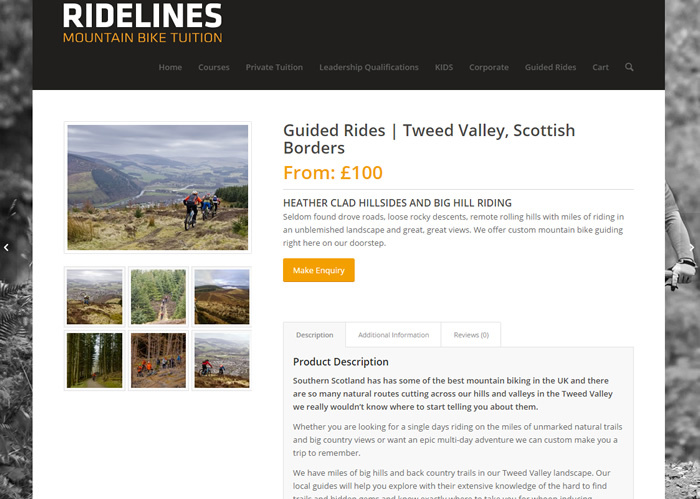 It’s been a busy few months here in the world of Innerleithen Web Design and we’re pleased to announce our latest client, the most fabulous Ridelines Mountain Bike Tuition Ltd.
Ridelines are based in Innerleithen in the Tweed Valley, only 4 miles away from Glentress Forest. 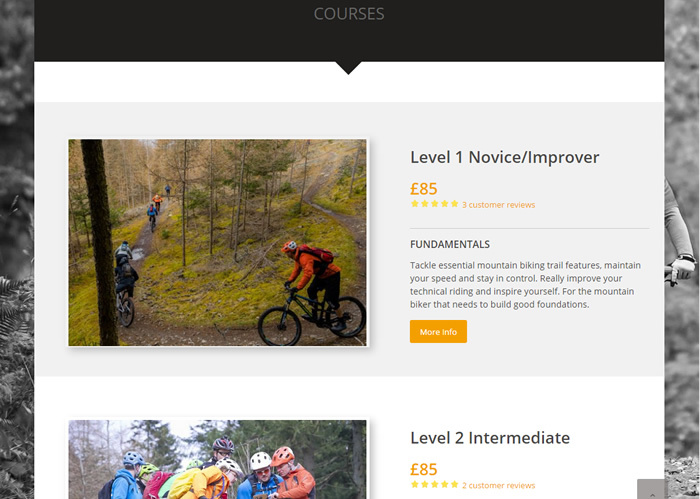 They offer mountain bike tuition from experienced instructors for everyone from children up to highly experienced riders. 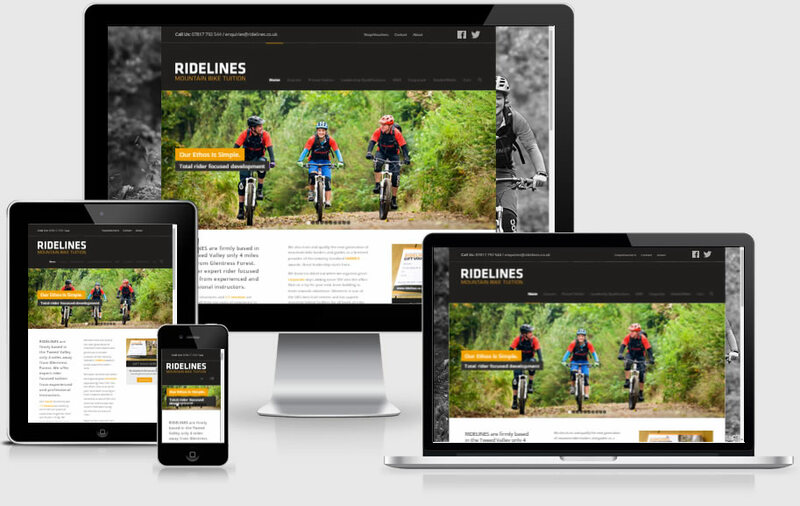 Ridelines were finding their existing web site dated and the checkout system meant a lot of manual processing of orders. After discussion as to their needs, we proposed that they switch to WooCommerce, the popular WordPress Ecommerce plugin and it has transformed their ordering process. By enabling the digital products feature, the system can automatically email customers pdf information packs upon successful checkout thus reducing a time consuming job that used to manually processed. 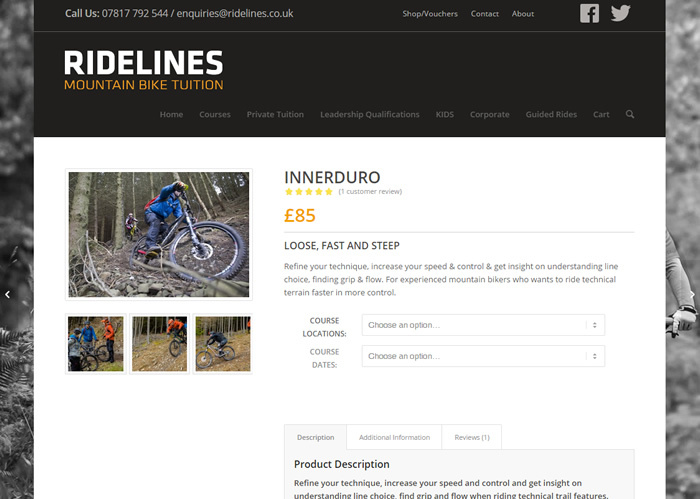 We think the results speak for themselves and if you haven’t already been to have a look at the new Ridelines Mountain Bike Tuition Ltd then head over there now and take a look. 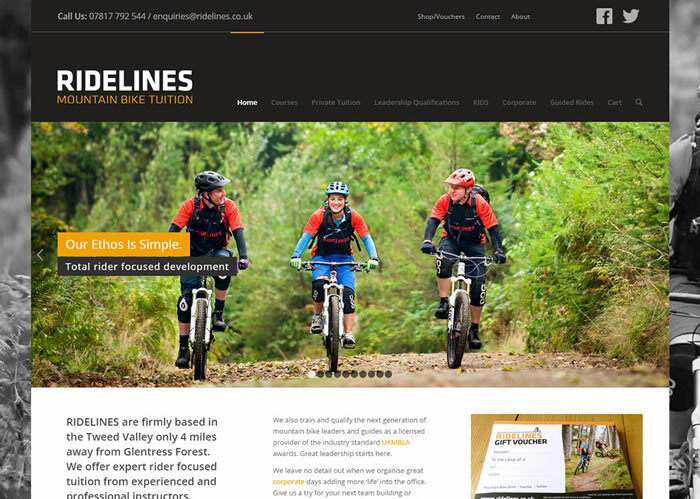 If you are looking to learn some new skills or improve your existing riding then we can personally highly recommend Ridelines as they are not only superb riders but also a really nice bunch of people. You might also want to take a look at some of our other recent clients. Tweed Valley Bike Patrol who are a voluntary group run for the safety and support of bikers or our local Innerleithen folk festival: Innerleithen Music Festival. 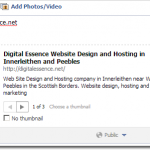 Kailzie Gardens Restaurant Web Site Design How Do I Force Facebook To Use A Thumbnail From My Website?